The RAM ProMaster City is a smart alternative for the tradesman who needs a less costly, more maneuverable alternative to the full-size van. 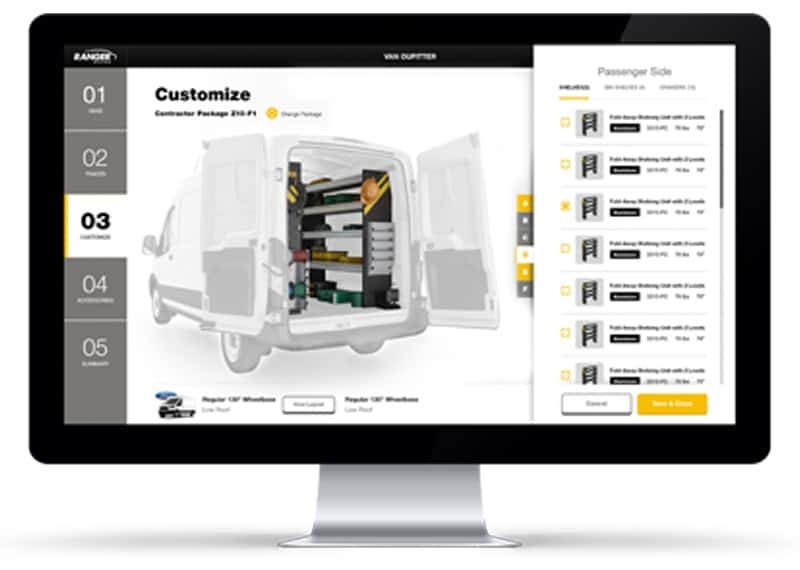 Upfitting with Ranger Design's commercial van equipment will allow you to maximize your RAM ProMaster City's cargo space and work more productively. Please note: the configurator will not work on smart phones or tablets other than an iPad. 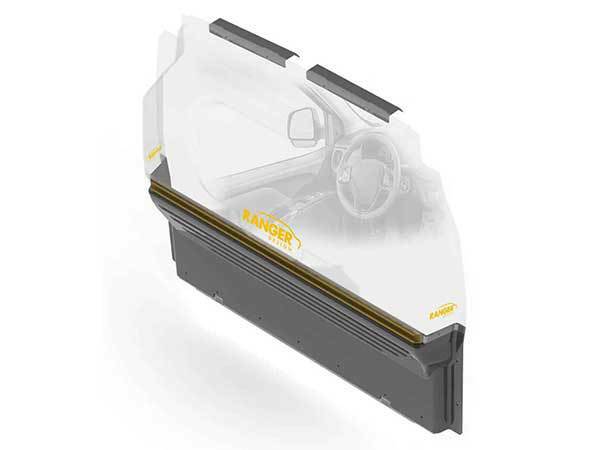 Ranger Design's Ram ProMaster City packages are pre-designed by our engineering for your trade. All our package for commercial vehicle are optimized so that you can be efficient and get more jobs done each day. YOu won't loose or damage your tools and your van equipment will always be withing reach. Ranger Design equipment is tough and quiet. Customizing your RAM ProMaster City is all about choosing the details that work for you. That's why Ranger has a full line of van accessories that provides the finishing touch that makes the difference. 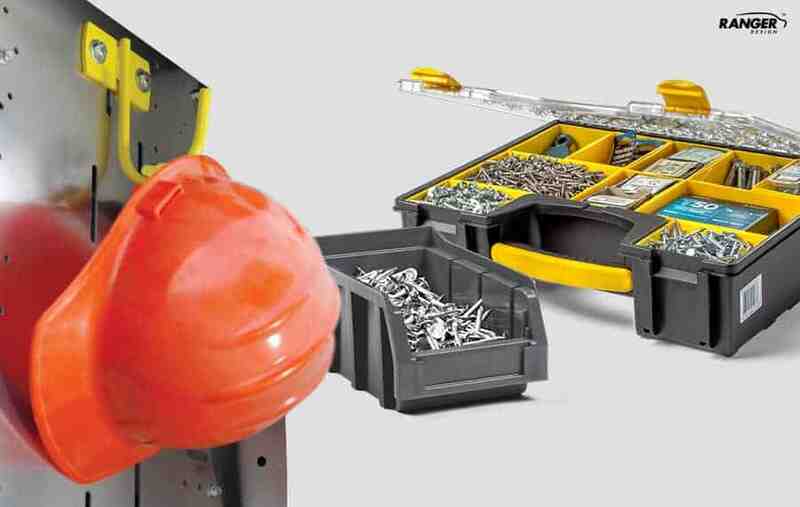 Every trasdesman has preferences that help them work and organize with maximum efficiency. Our wide range of options lets you choose what works best, so you have everything where you need it, when you need it. 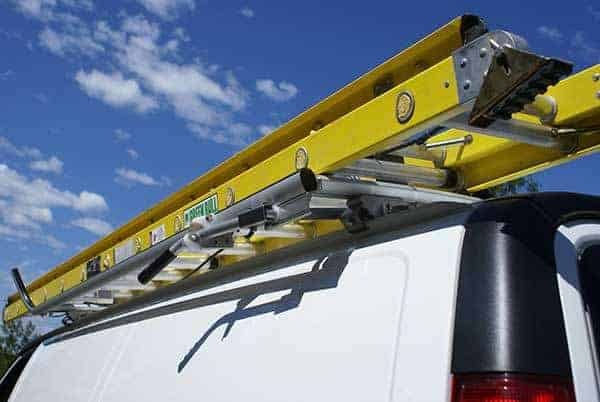 Our selection of ergonomic ladder racks and cargo van roof racks makes for smooth loading and unloading.Their aerodynamic design creates minimal wind noise which makes them incredibly quiet. Ranger Design commercial van equipment is quiet because it's engineered to eliminate annoying rattles. This produces a more comfortable and stress free ride. The unique design enables us to offer you an industry leading, no hassle guarantee, and means that not only does the products perform quietly when it's new, but will continue to performs year after year.